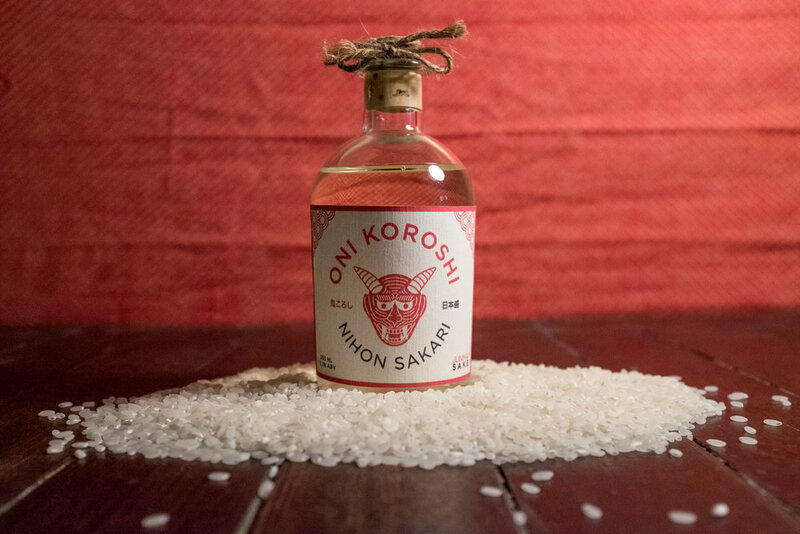 Japanese company, Nihonsakari, have been brewing sake for over a century. 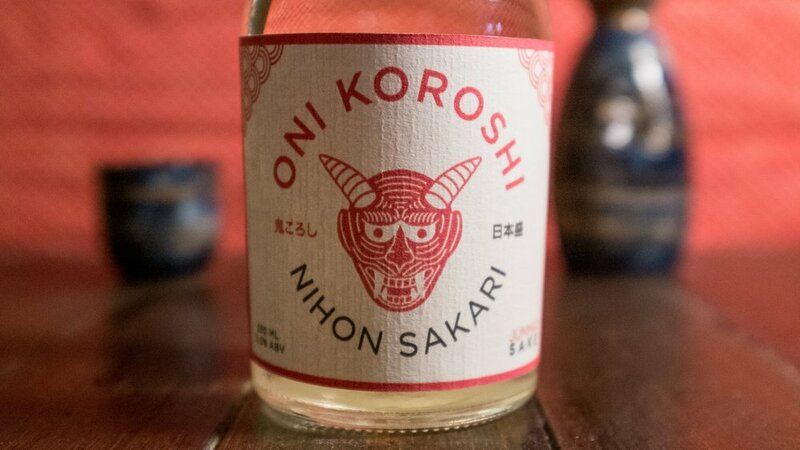 As the number of sake consumption declines in Japan, brewers are looking for new drinkers in the west. The redesign aims to appeal to english speakers who want an eastern experience from their home.